You’ve survived the Sorcerer’s Study and now it’s time to prove you are true wizards! 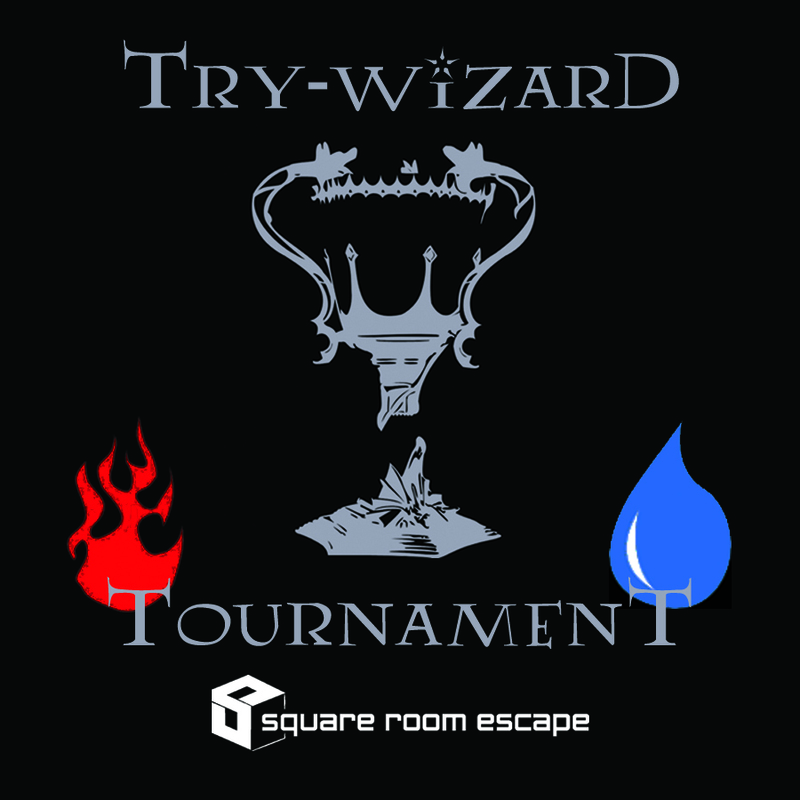 The Try-Wizard Tournament is upon us and you must face it’s challenges to prove your worth. It will be your toughest challenge to date, and you’ll need to look to the past to gain entry and become true wizards! Which path will you choose?